If we mobile users have iTunes for our ears, Candy Crush for entertainment and Siri for guidance, then isn’t it about time that our smartphones included a personal med pack? The pace of mobile health reform is accelerating faster than you think. With doctor visits now also moving to the virtual realm, expect to see your doctor on your AppleTV sometime in the near future. Here are some apps that are currently available for download and are revolutionizing doctor visits. One’s social status and financial status might not be so discrete nowadays, but we should all be able to keep our health status confidential. 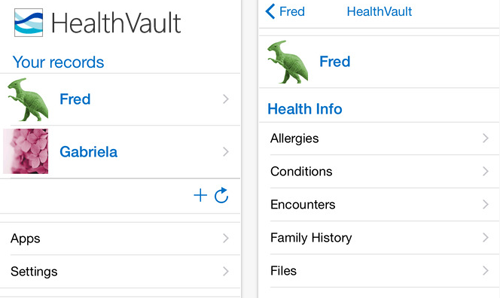 This is precisely what Microsoft HealthVault offers to users. Just as banks safely stash away your cash and your keys secure your belongings, HealthVault ensures the privacy of medical records. The app is designed to keep your info up to date while it enables sharing with only professionals and people you trust. Best of all, it’s free. Two heads are better than one. How about a cluster of heads? RevUp allows you to interact with a counsel of health and wellness experts who take you through health data and service you by guidance and recommendations. If you want access, you first have to be invited by a doctor or other medical authority. Once you’re in, the splash of variety can be seen in full color. Amongst the professional support offered are those of nutritionists, fitness experts and nurses. The app is free to download, but doctors maintain the pricing. Don’t trust doctors over the Web? HelloMD effectively acts as the middleman in mobile health interaction. Instead of getting you care right off the bat, it acts as a very powerful detection tool in finding the right specialists. Once you’re satisfied with the figure of your choice, you can then make a video call to the doctor to set up an appointment. This app can also serve as a consultation method between doctor and patient. If the doctor also has HelloMD, he/she will set up the rates for it. The app is for those who have time to play around with their medical condition(s) and not at the cry of urgency. Doctors set their own rates. If you enjoy text messaging people on your phone and also have an ailing condition or complication, you can now kill two birds with one stone. 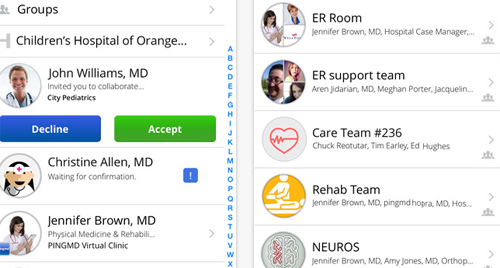 PingMD is an app that doctors use to communicate with each other and their patients. Only the white coats have initial access to this source though. This is a great way for doctors to kick their legs on top of their desks while texting and laughing away lunch hours. The only way for a patient to get in on the action is if the doctor loops him/her in. You basically communicate with doctors as you would with contacts on your phone: texts and images. Patients get free service. 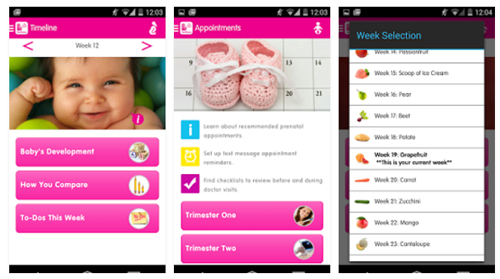 This app is the institutional pit stop for all pregnant women and new mothers. Register by texting BABY to 511411 and reply with your due date and zip code. And with that, you can now access more reminders, health advice and other help than you probably need. Users stay anonymous and information will remain private. You’ll get a few messages per week, and you can always ditch the service anytime you want with no strings attached. Unlike what the baby will cost you, this app is free. Instead of taking to Google, implementation of medical onto mobile can simplify and relax many situations, as apps have done with numerous other daily practices already. However, as complicated and enticing as some of these health apps might sound, we’ve only begun to chip away at the stone that separates the general public from unrestricted mobile medical freedom. 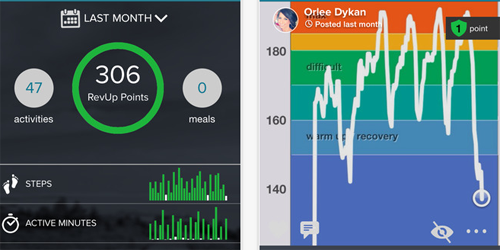 These apps and some more are mere pioneers in the health app excursion that is sure to last for some time to come. Li Huang is a marketer at Fueled, the leading iPhone app builder in New York City, renowned for its award-winning mobile design and strategy.